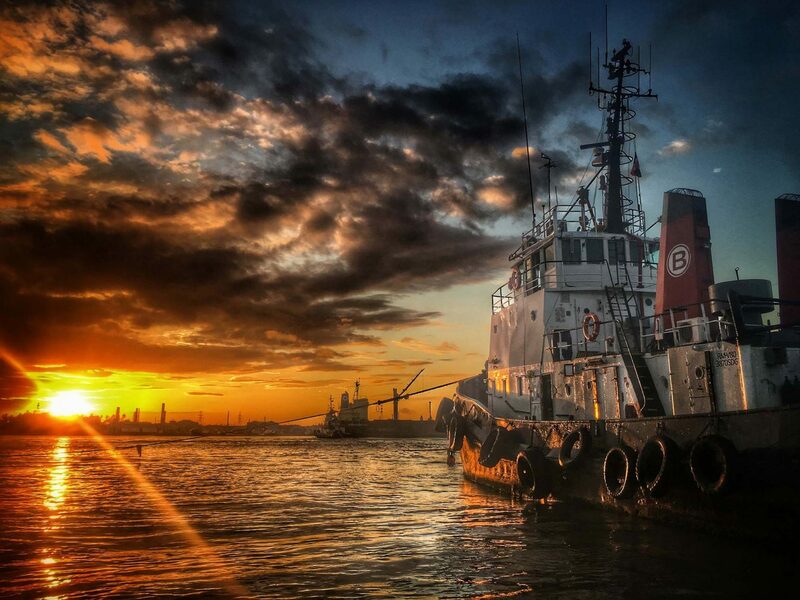 Global Refloats Grounded Tug in Dominican Republic - Global Diving & Salvage, Inc. Rough weather caused the grounding of two fishing vessels in Puerto Plata, Dominican Republic. The VB Cabo Rojo, a high-horsepower tractor tug, was called in for assistance, but was grounded in the salvage operations due to continued rough weather. Global immediately dispatched a Salvage Master and Salvage Officer from their Houston office to the site. Once on scene, Global and Boluda Towage & Salvage SL worked closely to develop a salvage plan for the VB Cabo Rojo. The plan utilized a combination of Global assets and local assets. This included local ground tackle and the chartering of a local, high bollard pull, shallow draft tug and several fishing vessels to assist in the effort. The Global team took command of the grounded vessel and the pulling vessel and directed the fishing boats in scouring and dredging efforts. In spite of adverse weather conditions, 14 days of operations resulted in the successful freeing of the grounded tug and delivery back to the owners.